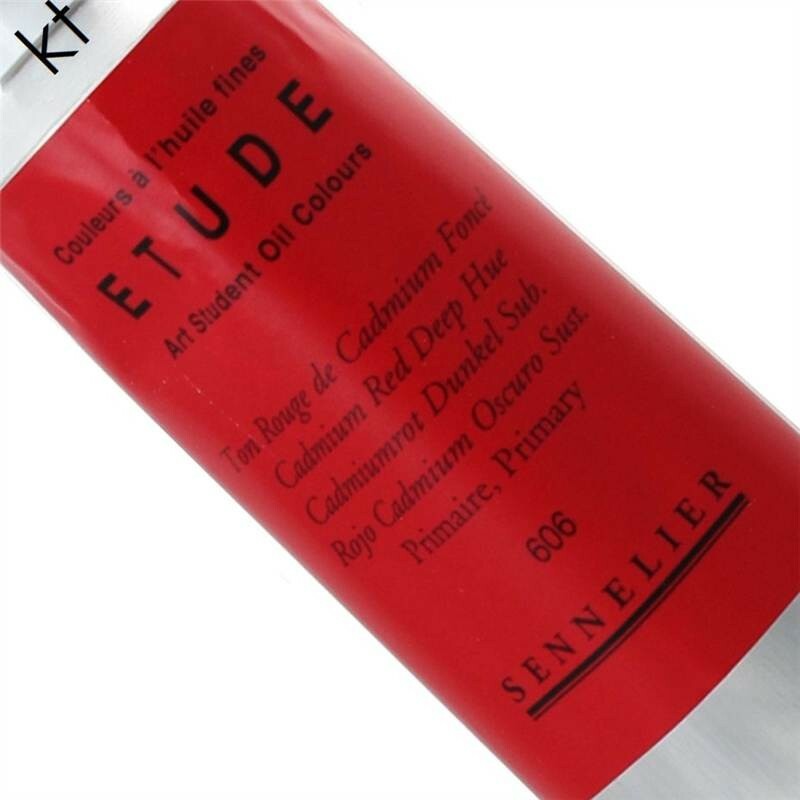 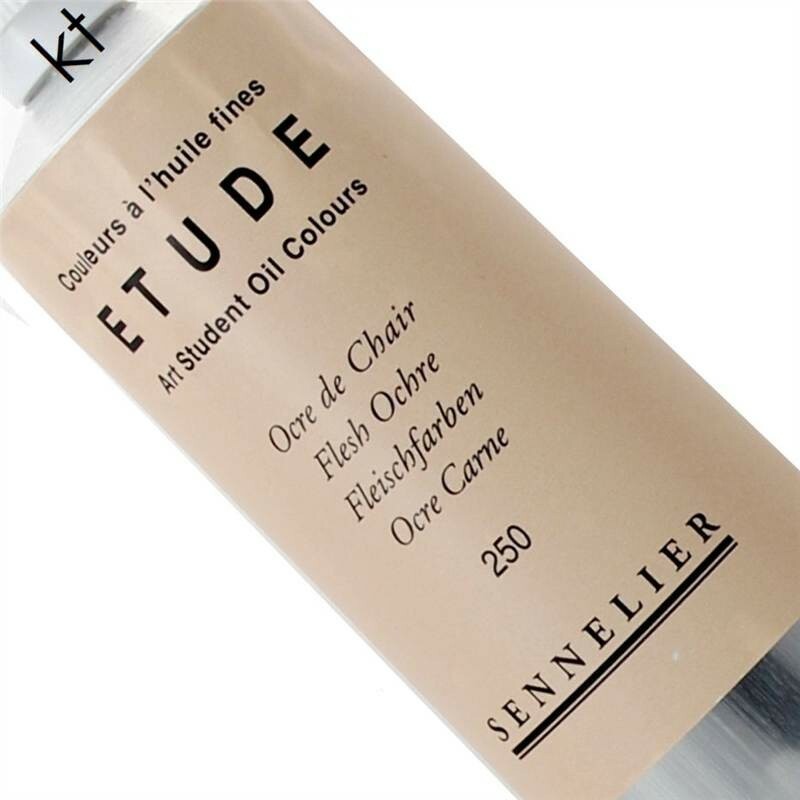 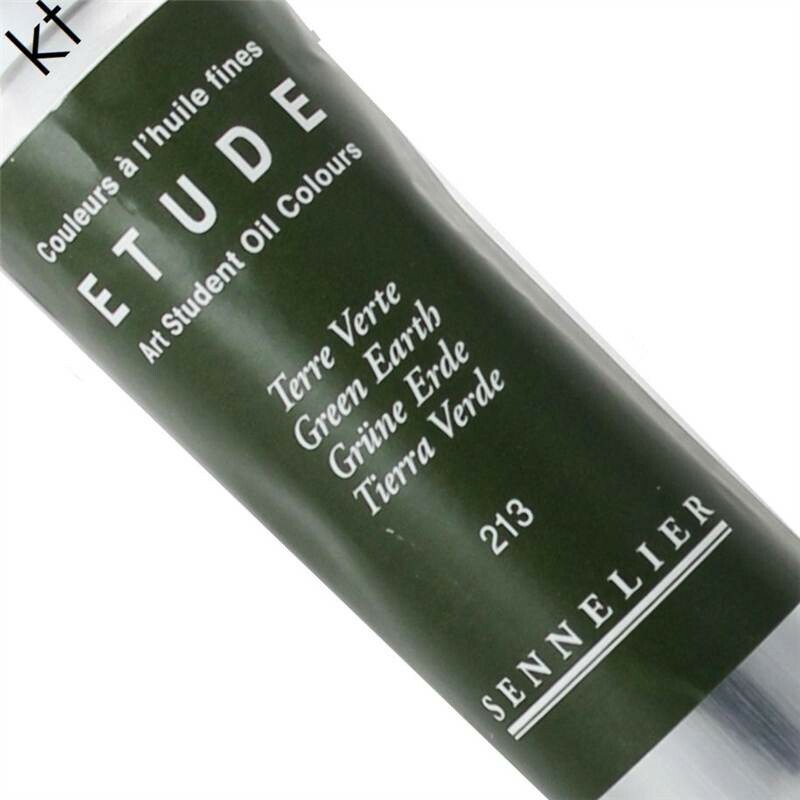 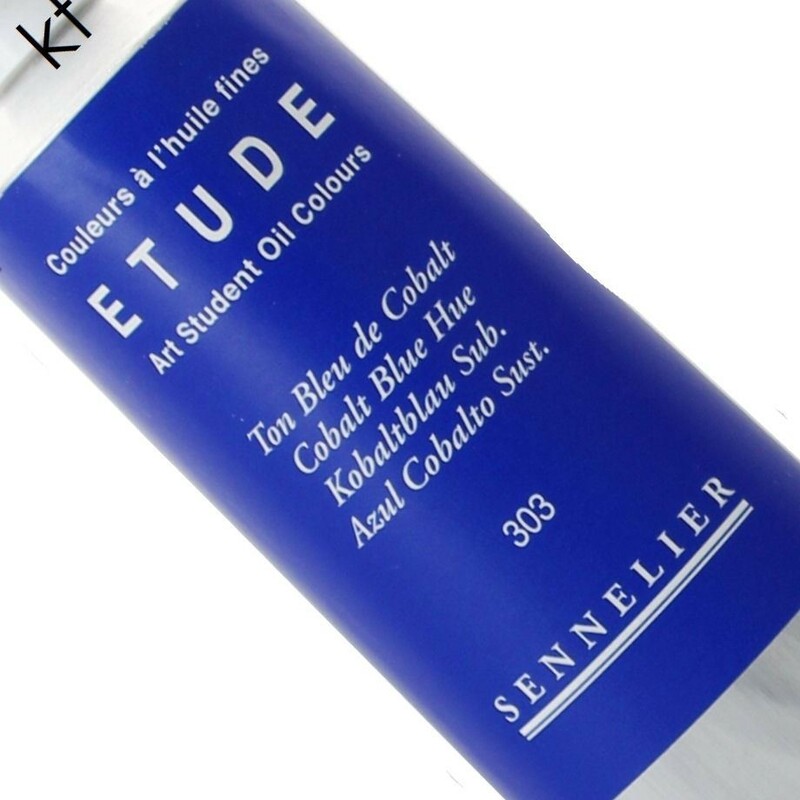 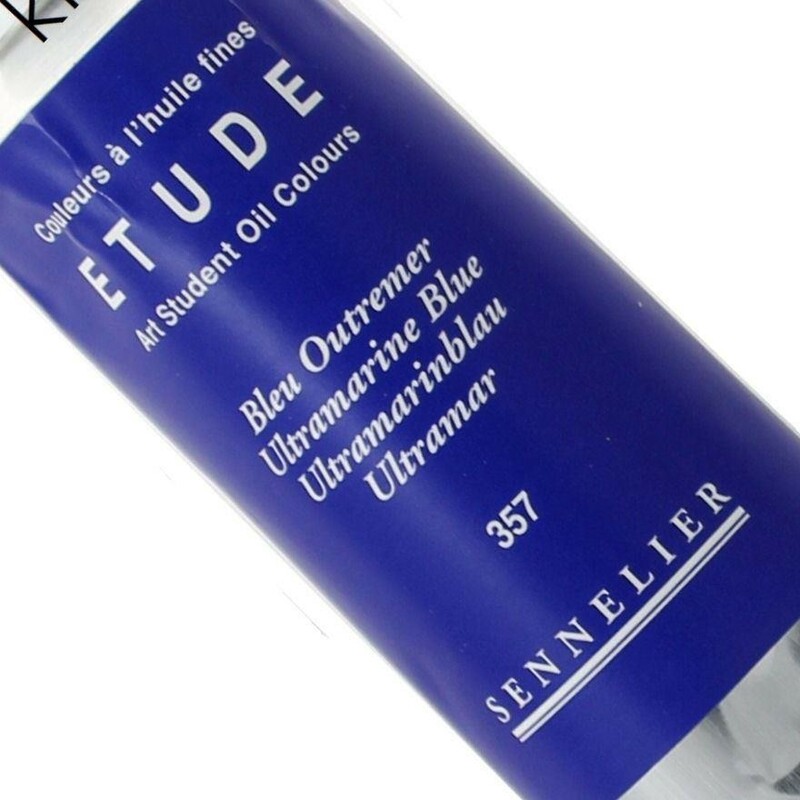 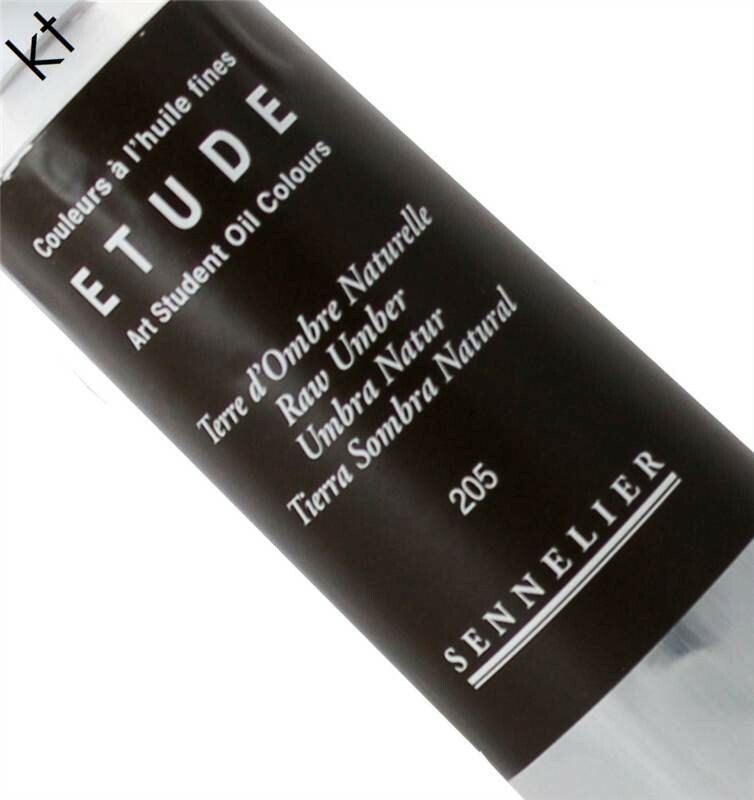 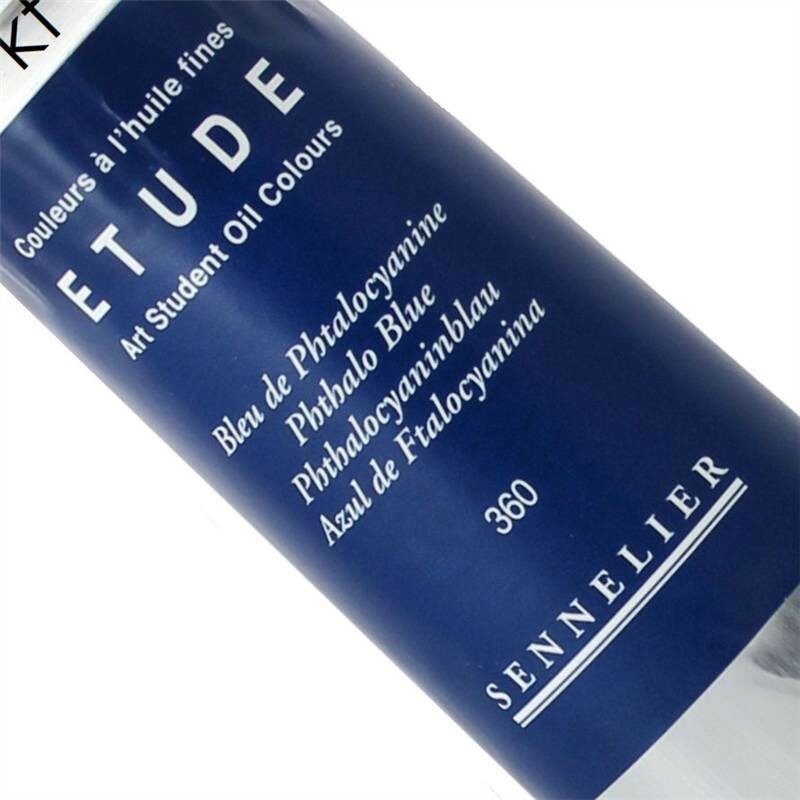 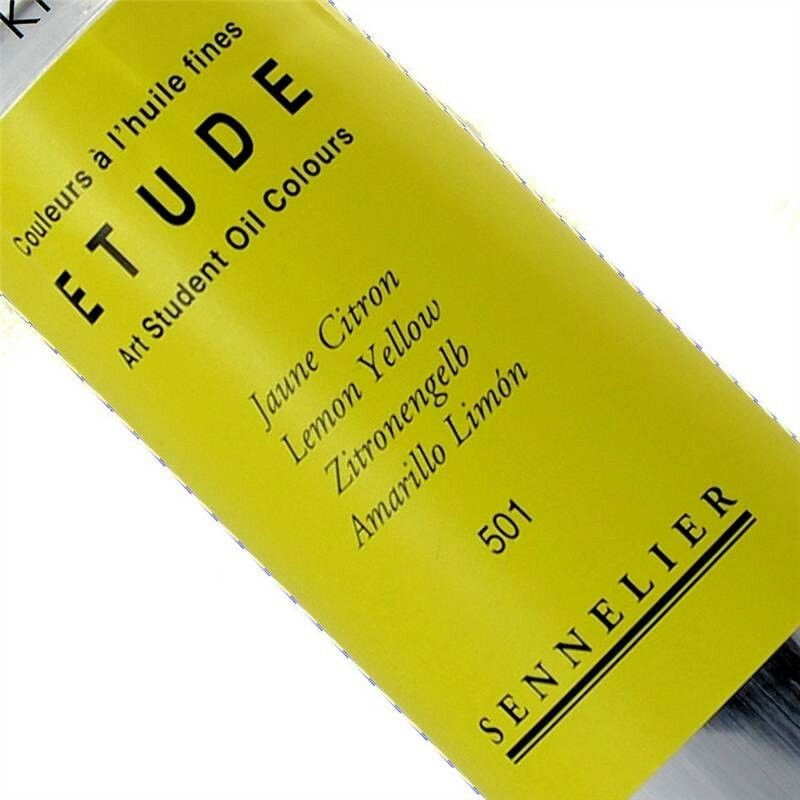 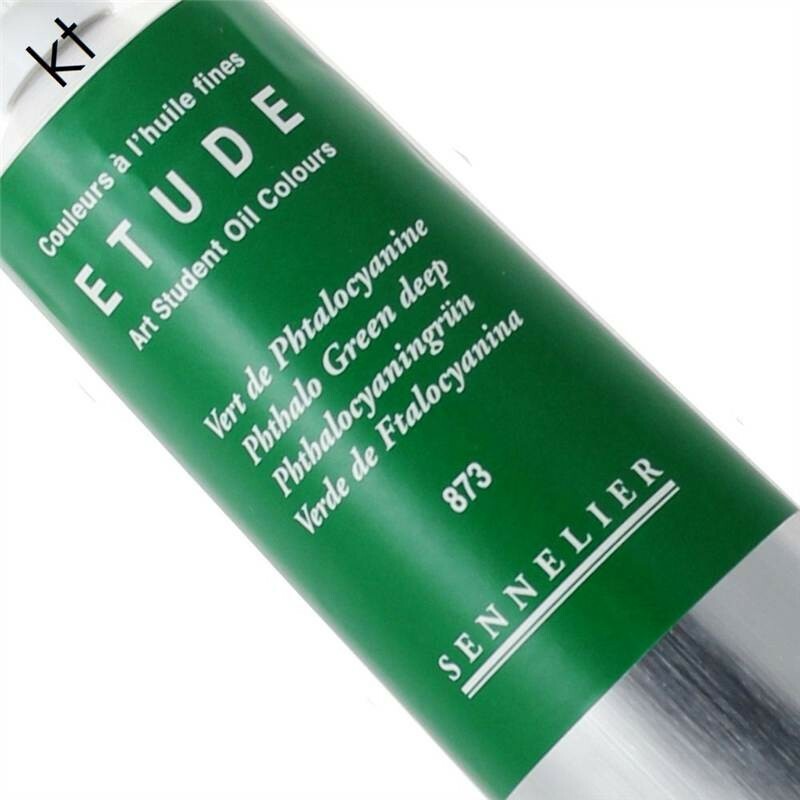 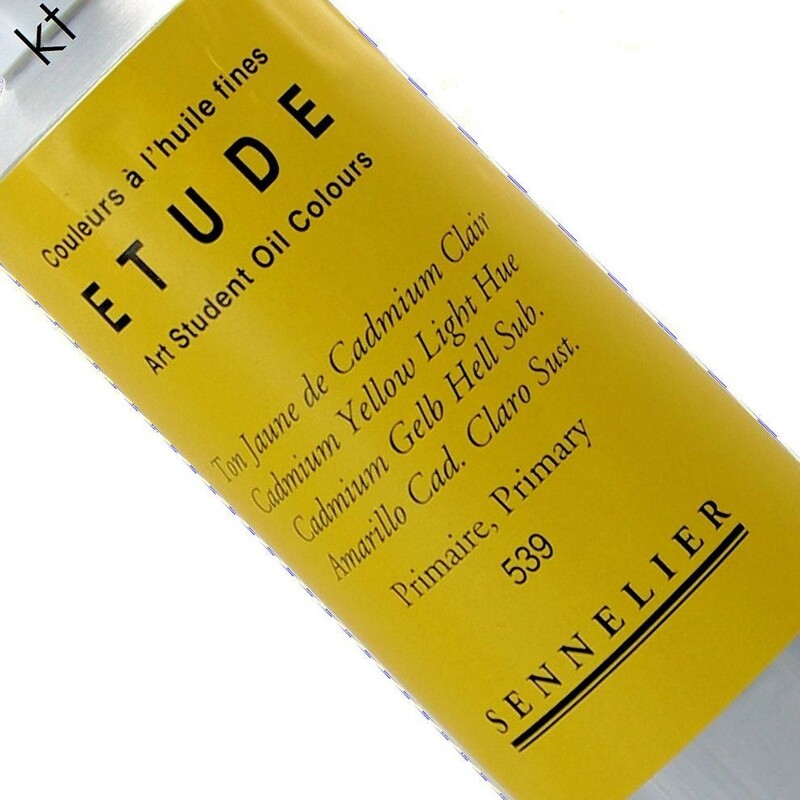 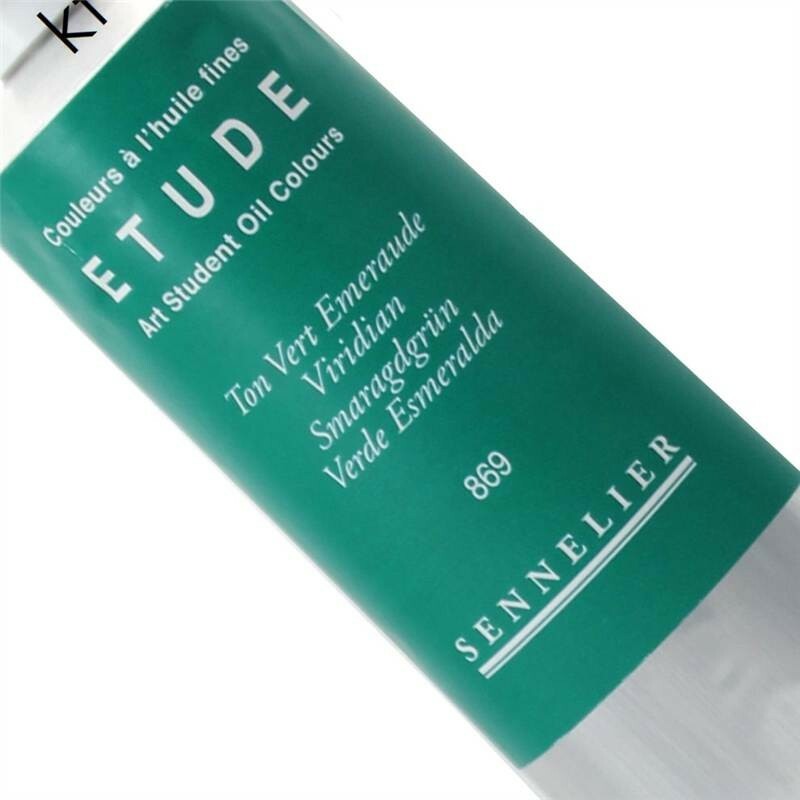 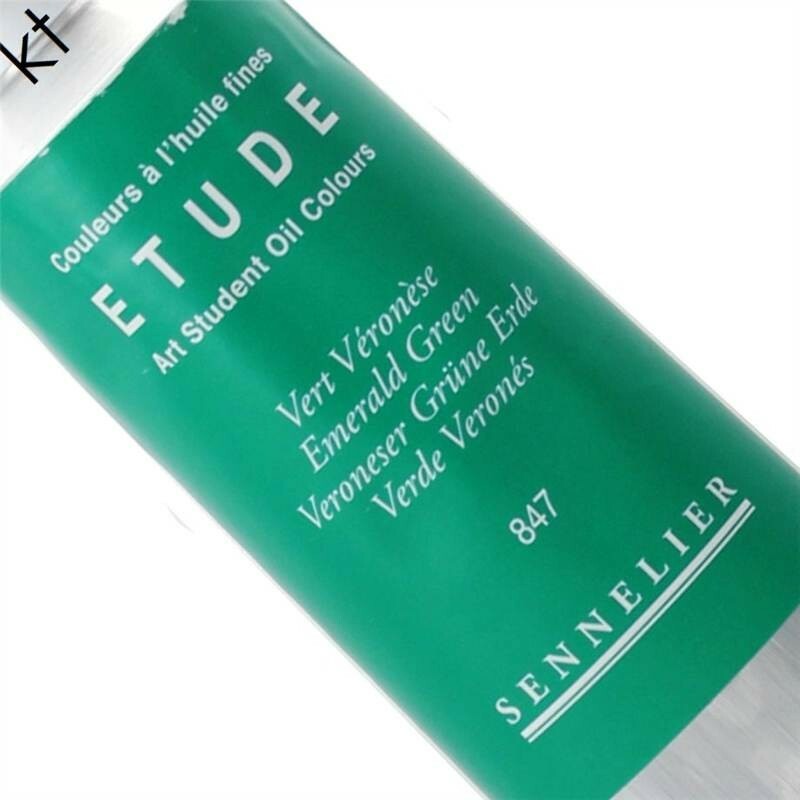 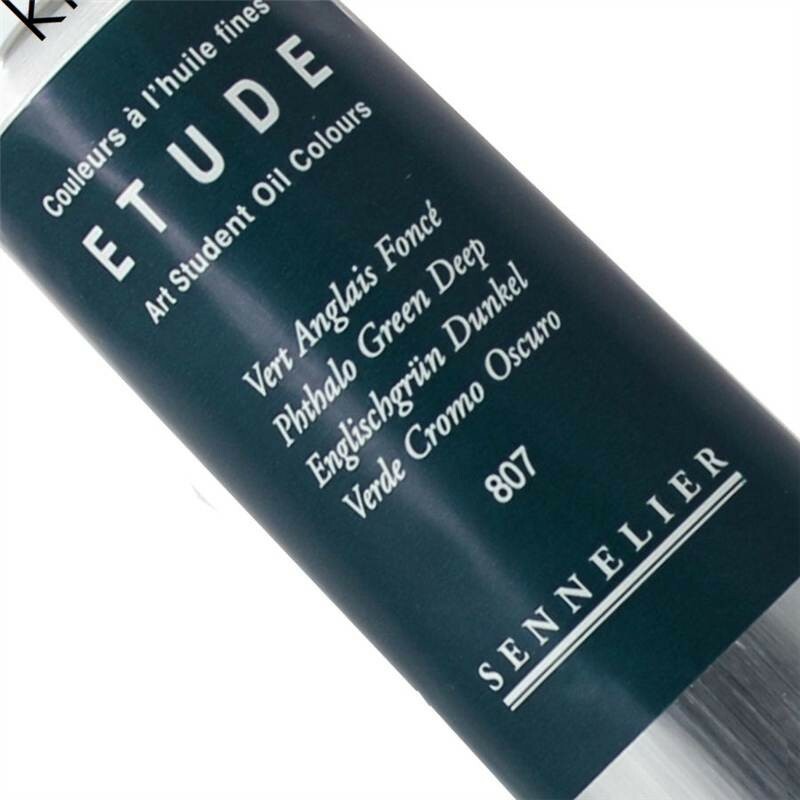 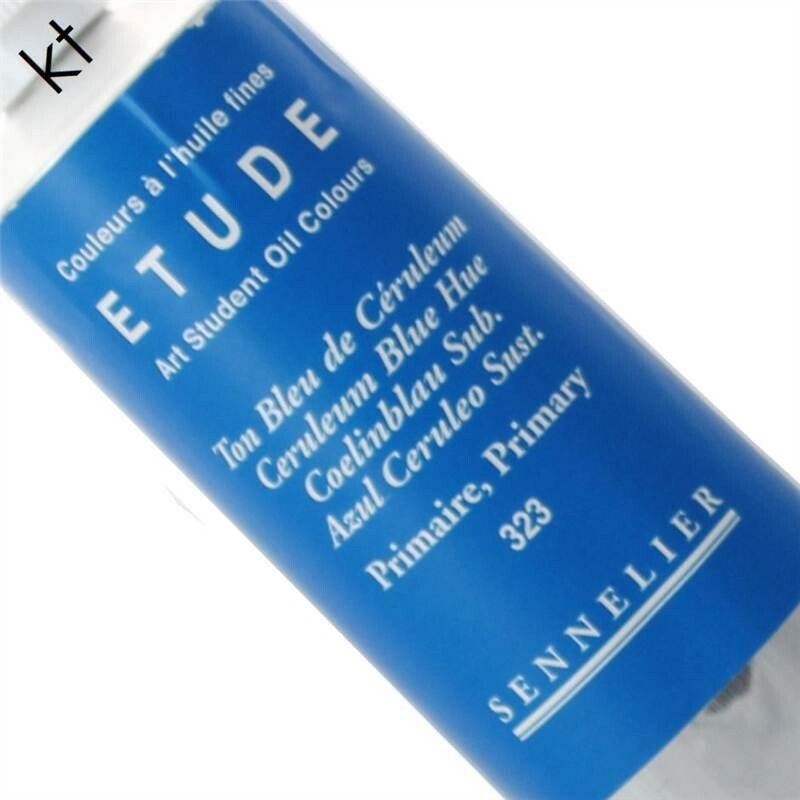 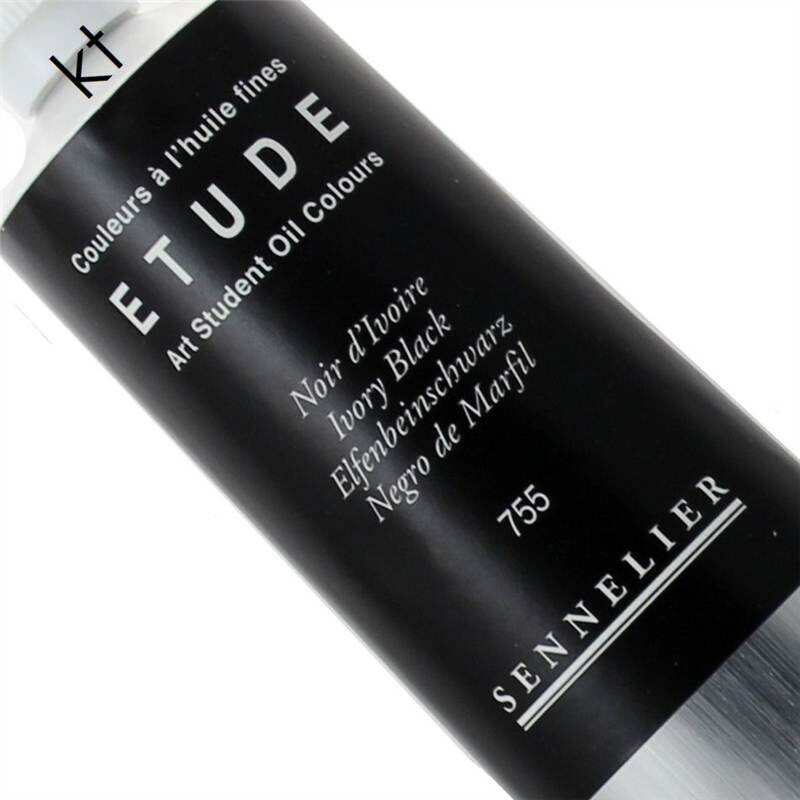 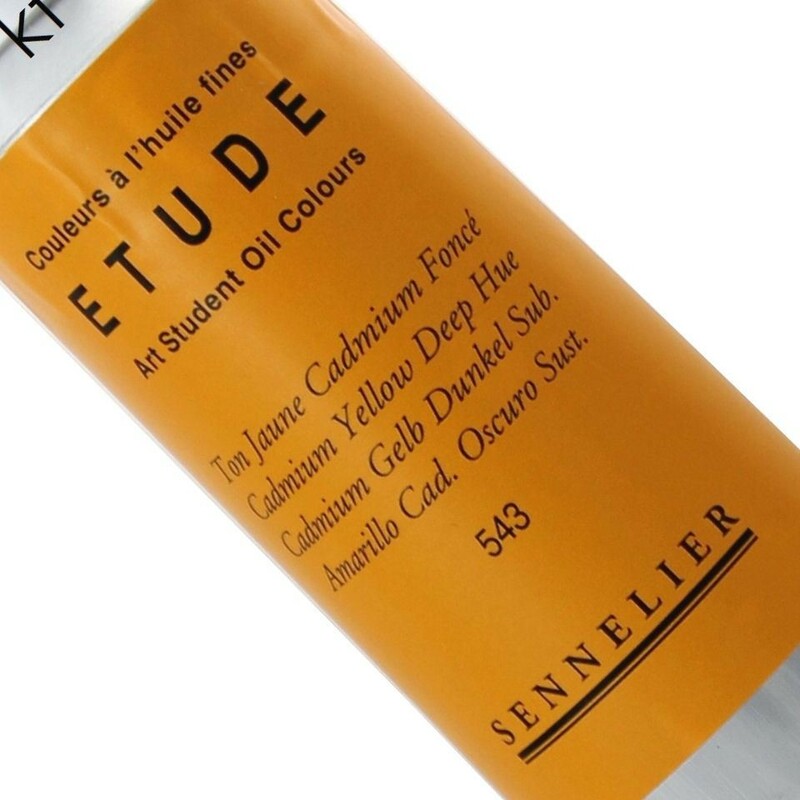 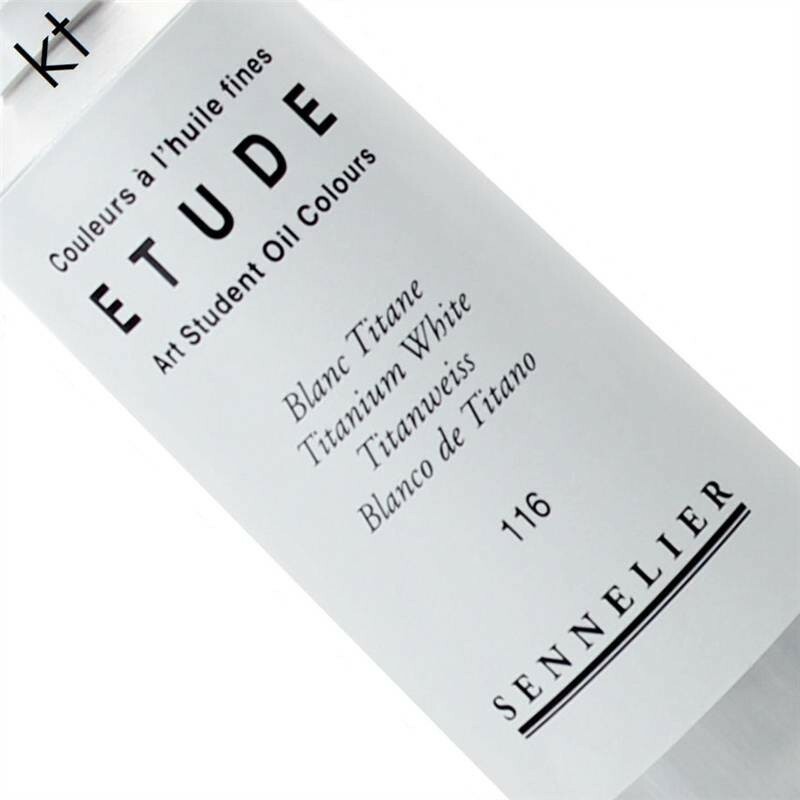 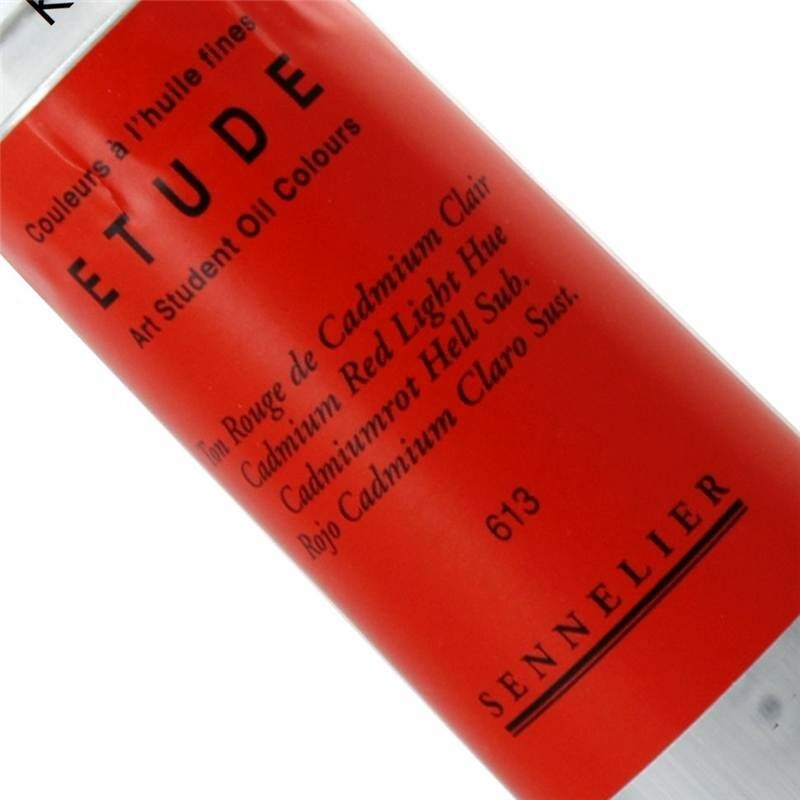 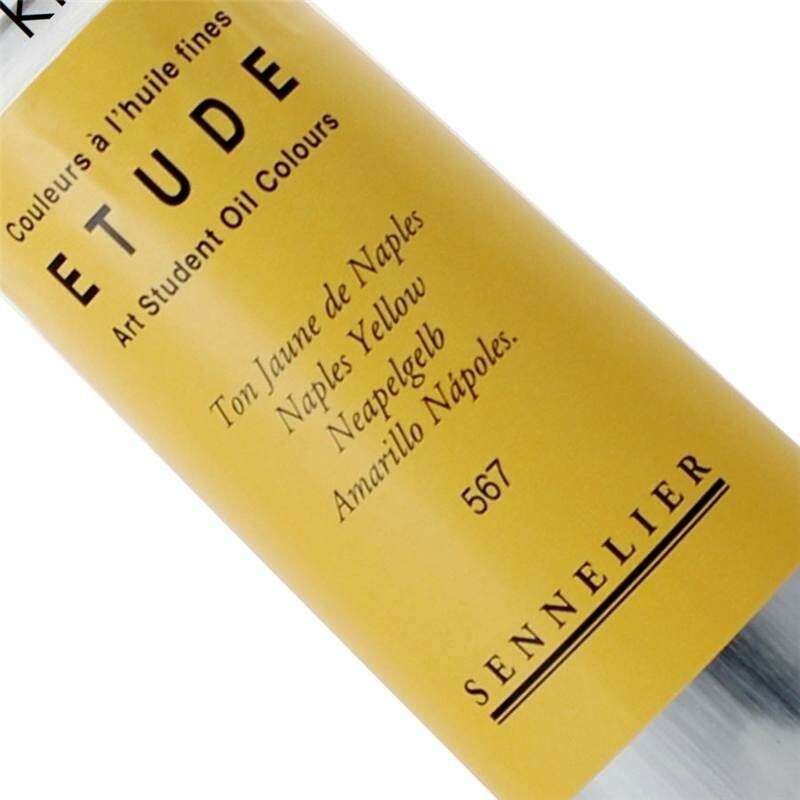 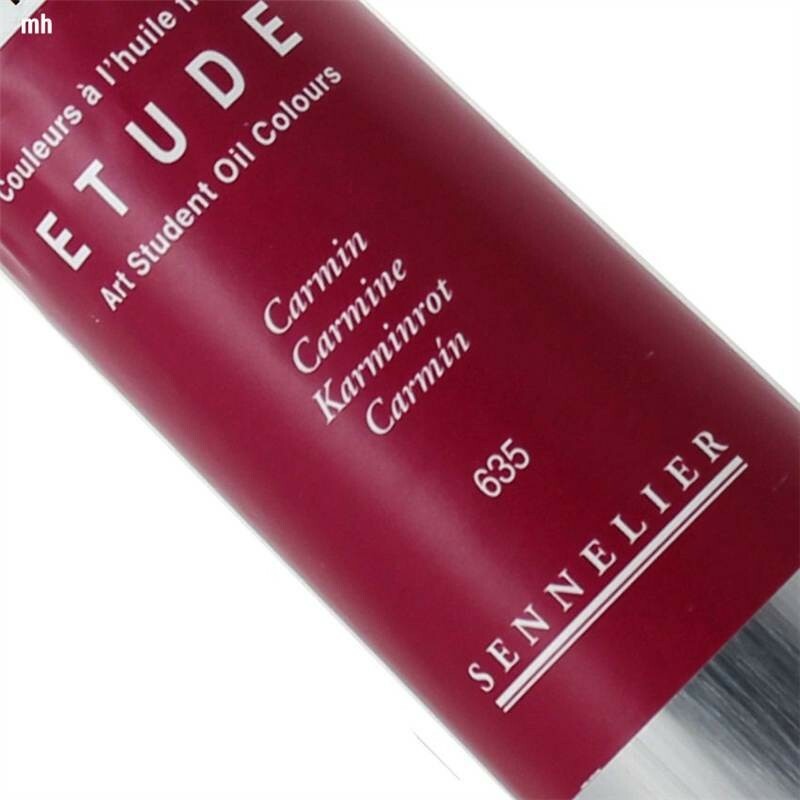 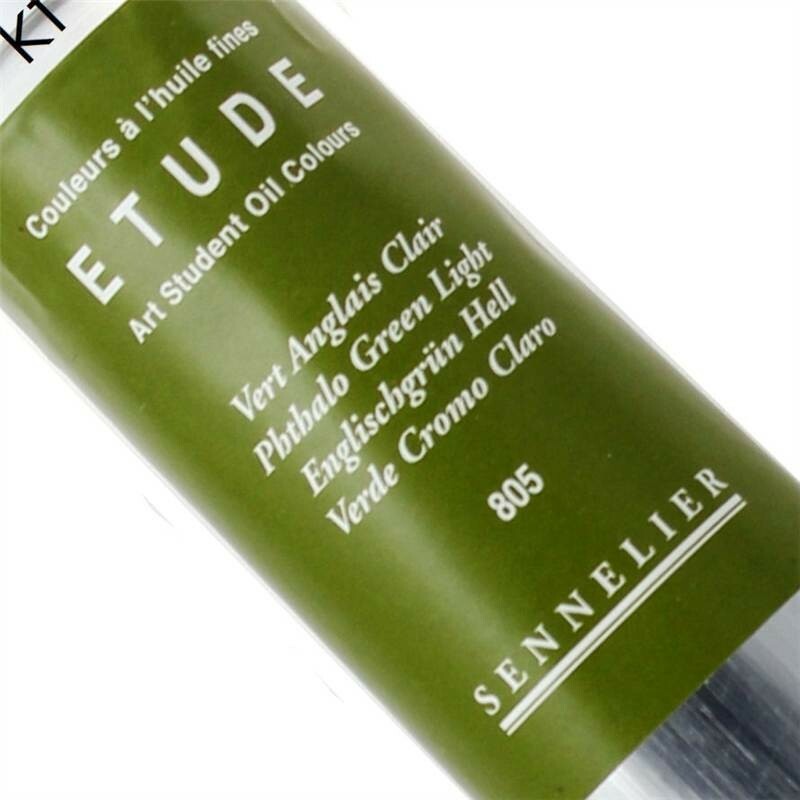 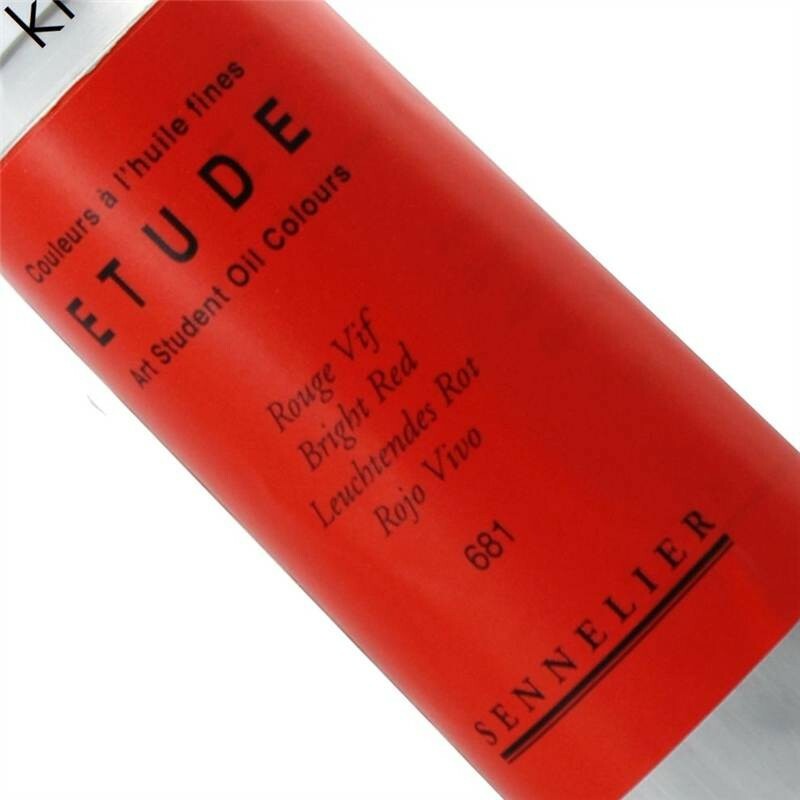 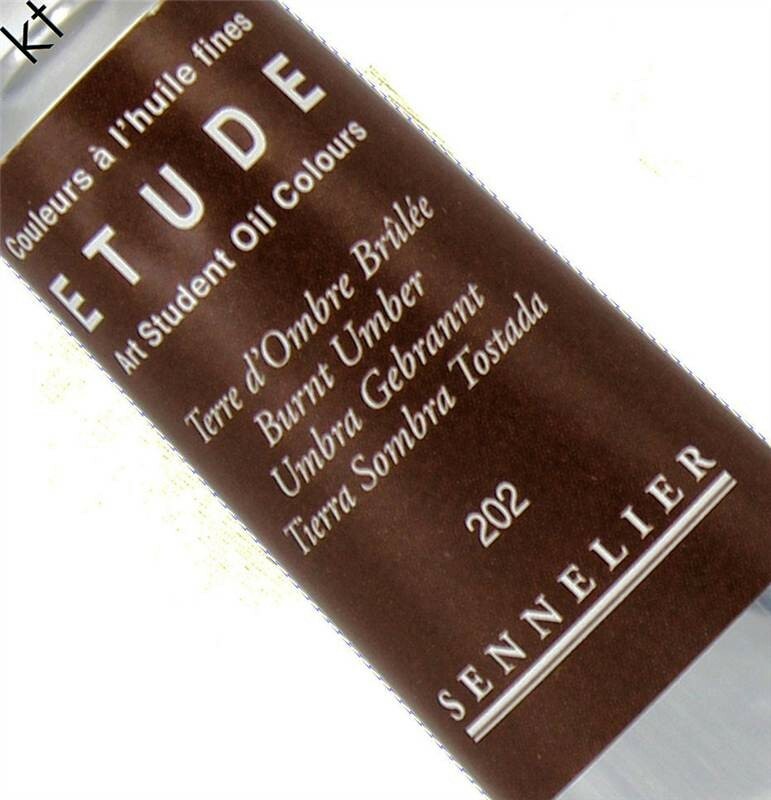 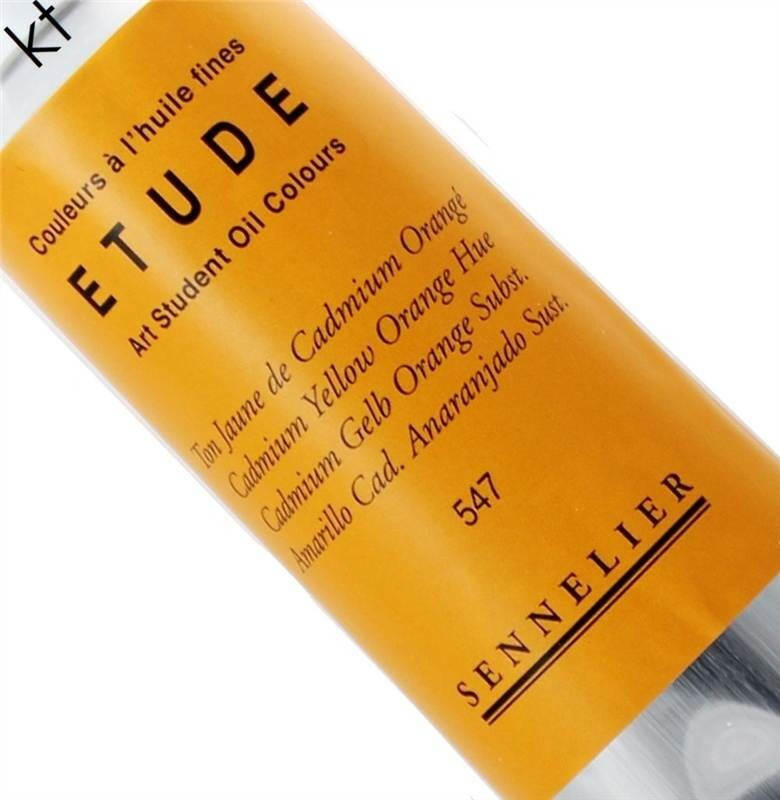 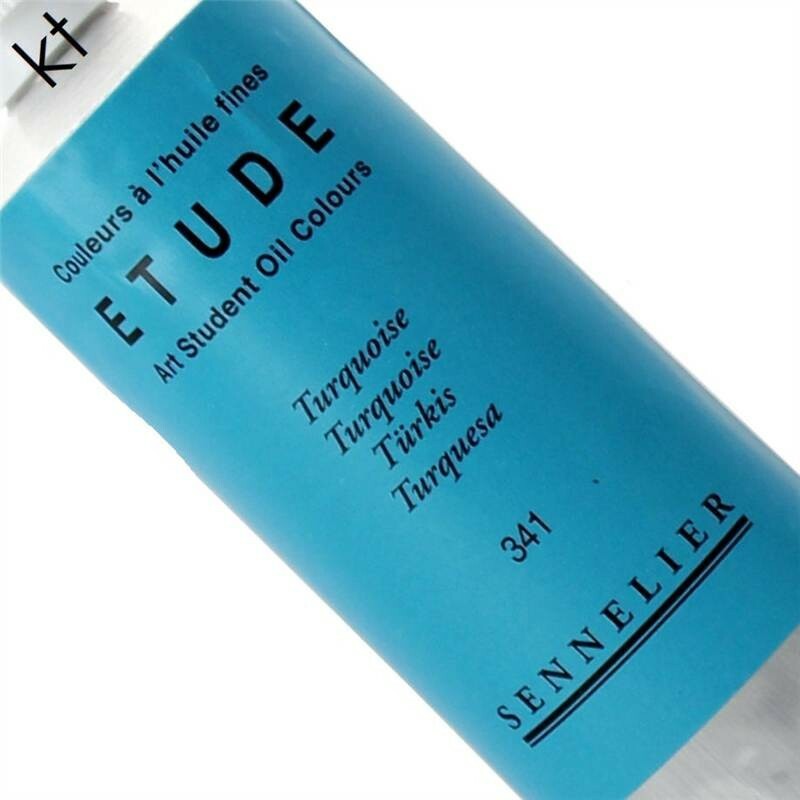 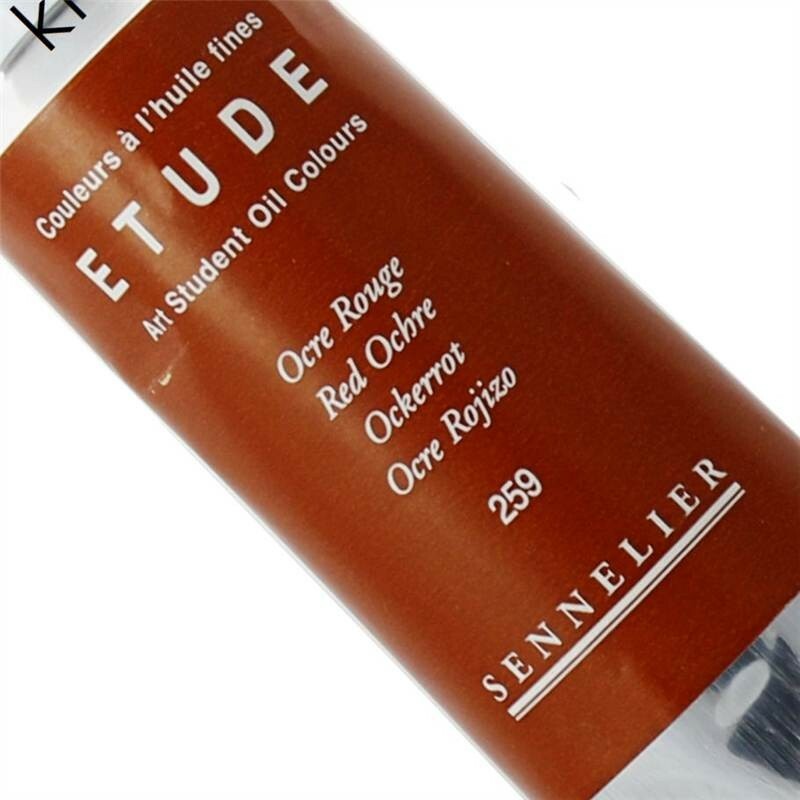 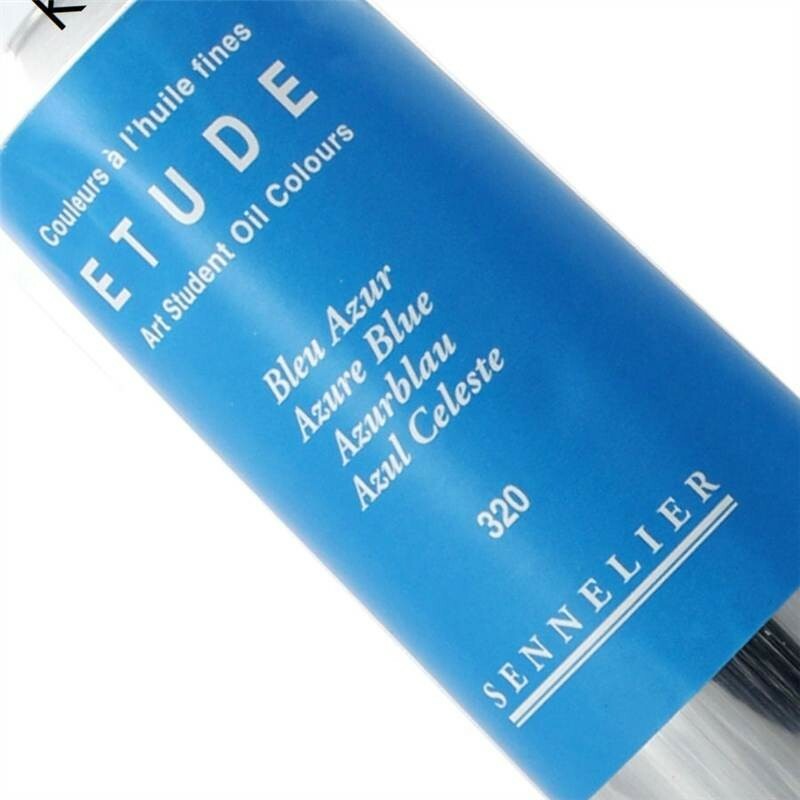 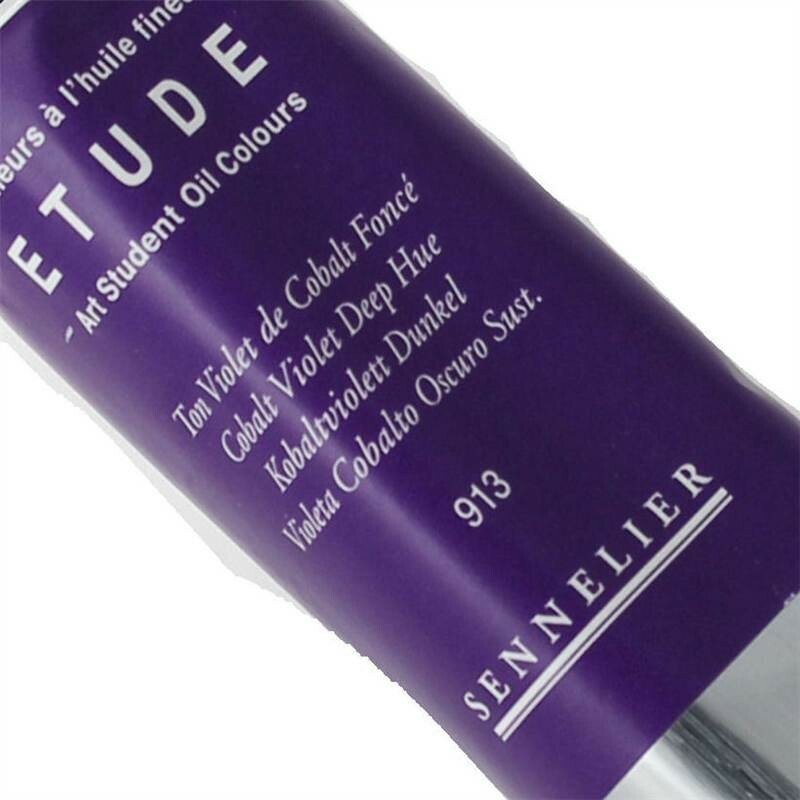 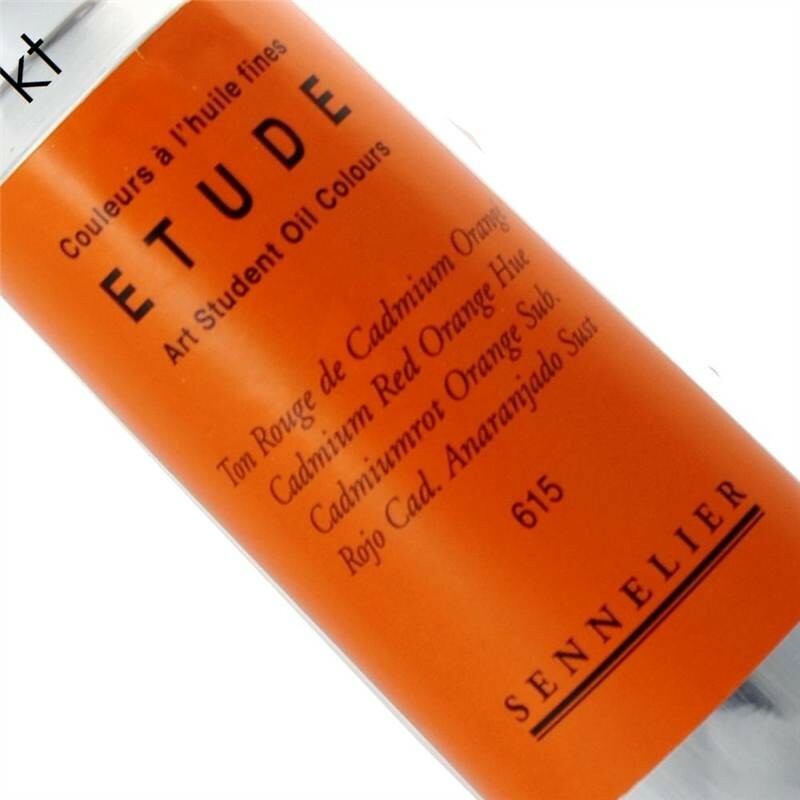 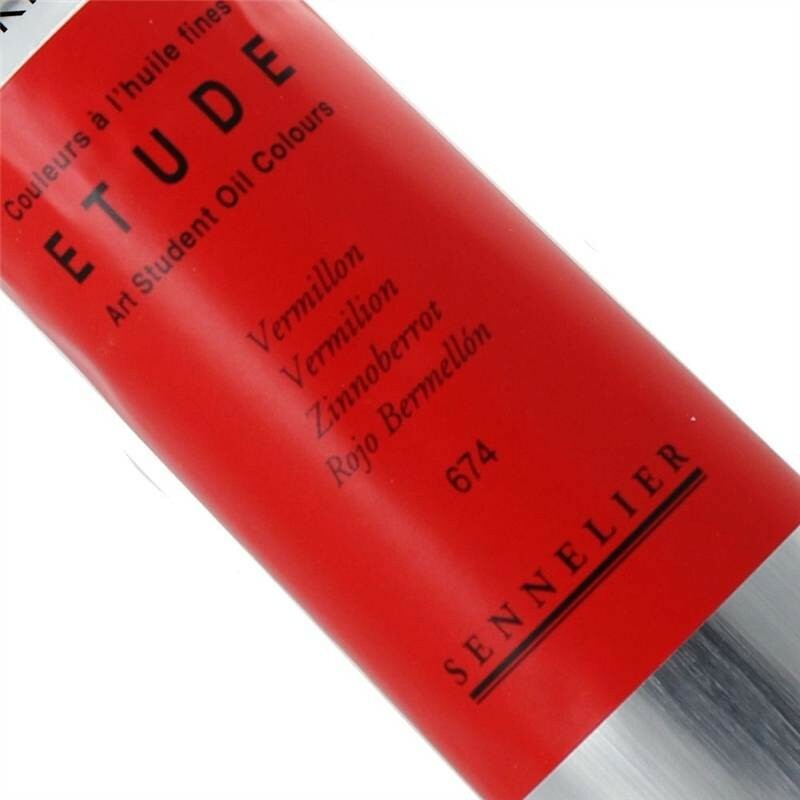 Etude's very affordable price allows students and beginners to experience the renowned Sennelier quality that has made it the standard for over a century. 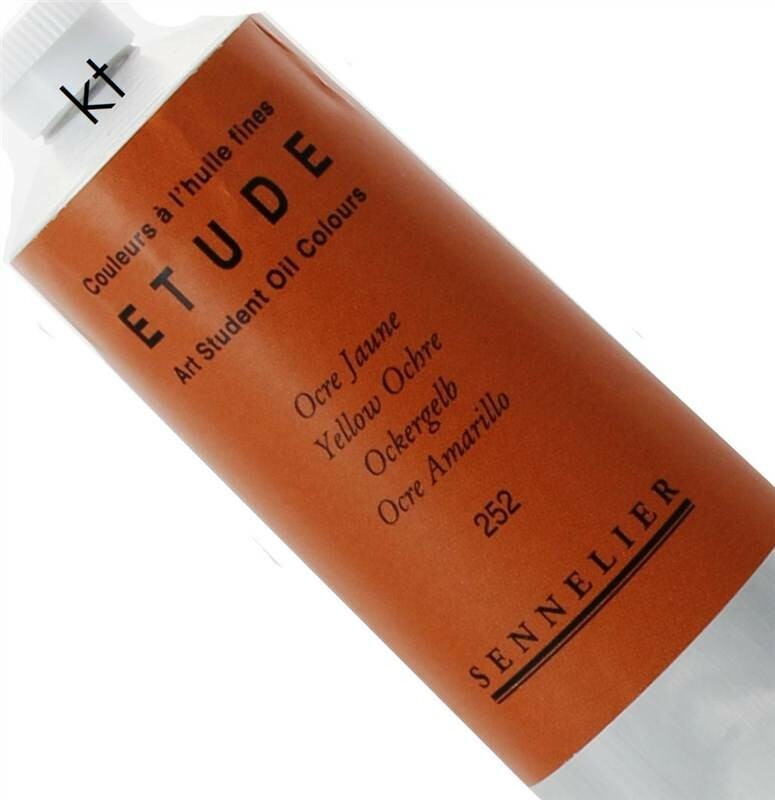 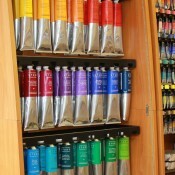 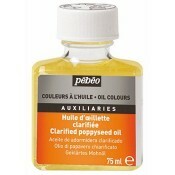 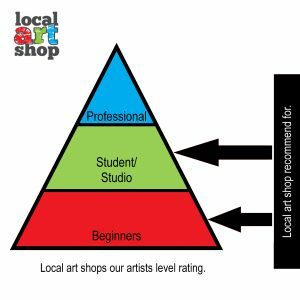 For professional artists, the large 200ml. 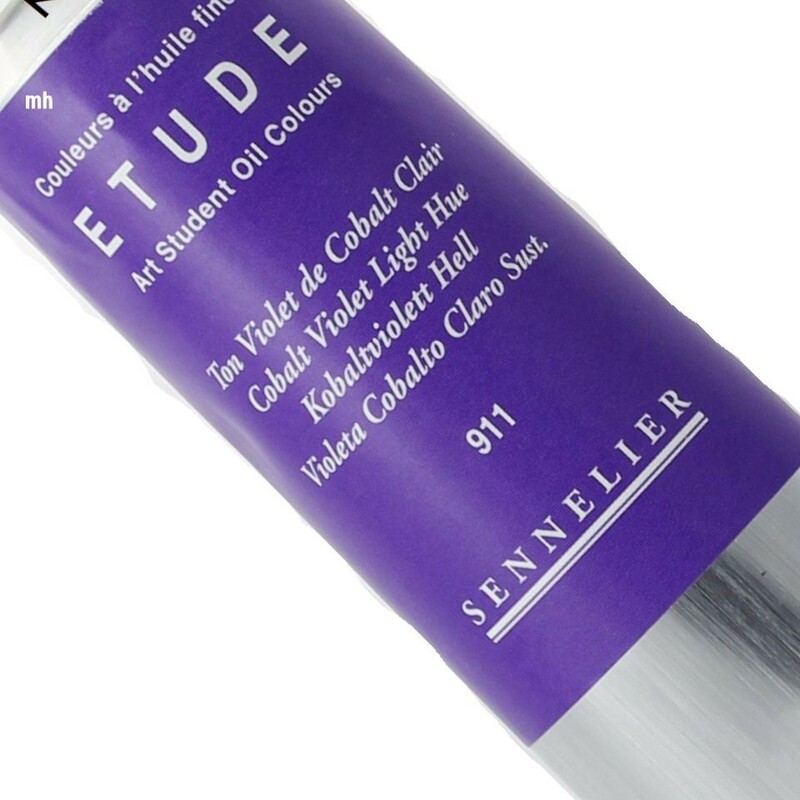 tubes are the perfect combination of price and quality, especially when working in large format or thick application.